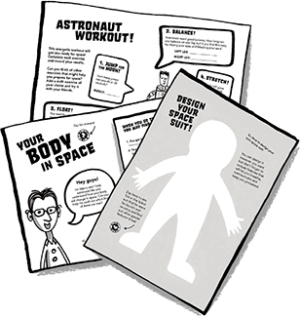 Get Your Space Diary Graduation Certificates! Have your students finished the entire Space Diary programme and successfully gained all their Mission Badges? 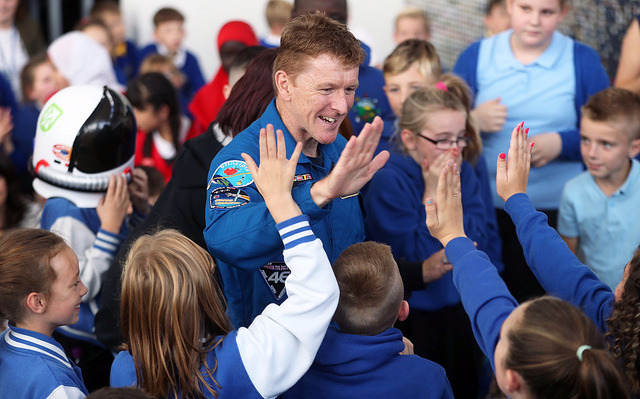 Then it’s time for them to be commended for all their hard work and receive their graduation certificates from ESA Astronaut Tim Peake! Simply click the button below and fill out a short form before July 31st 2017 to let us know how many certificates you need and we’ll send them out to you, free of charge! Graduation requests submitted AFTER July 31st 2017 will incur postage fees.